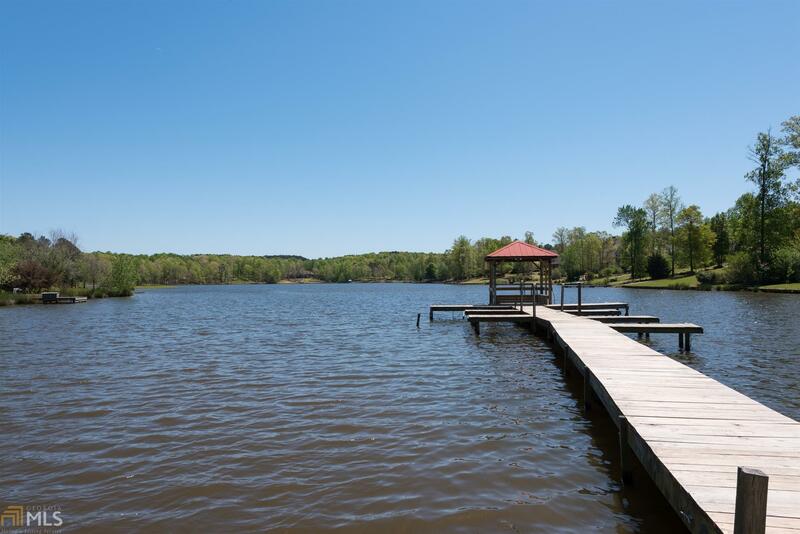 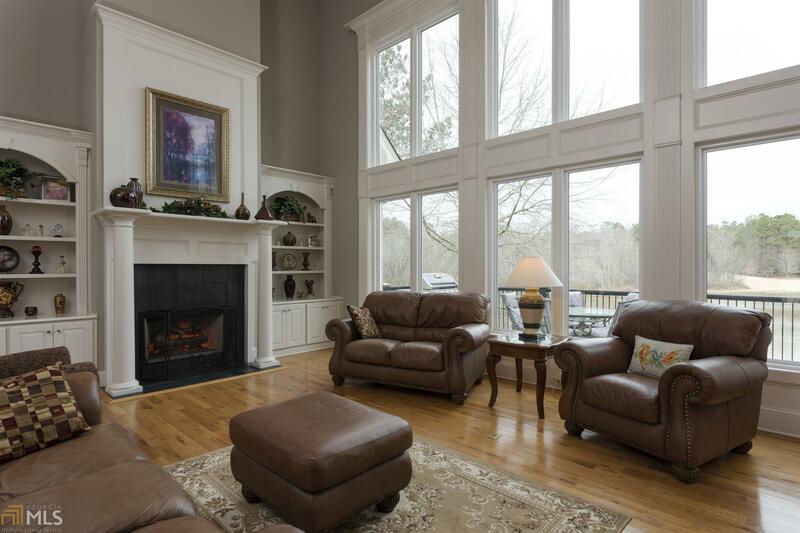 Beautiful custom built lakefront home with priceless views! 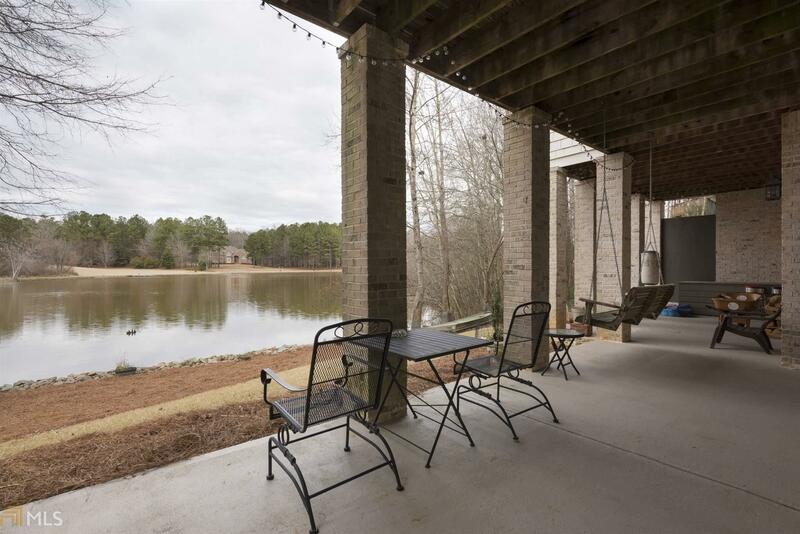 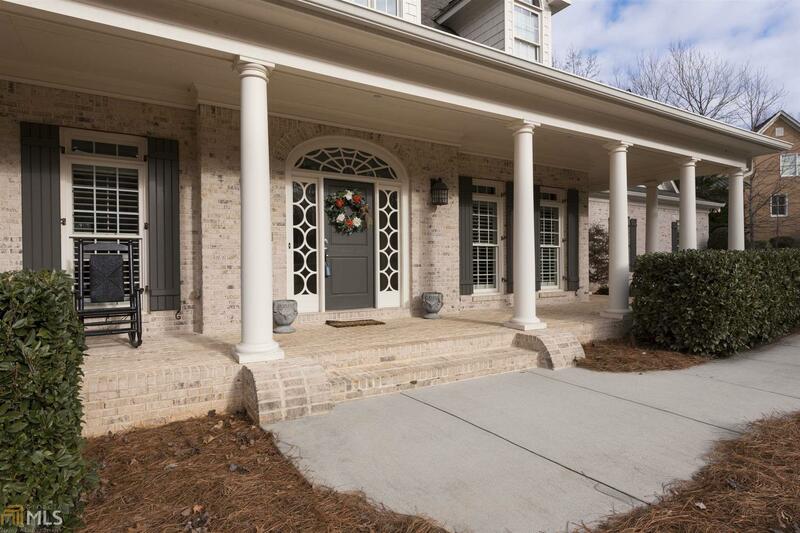 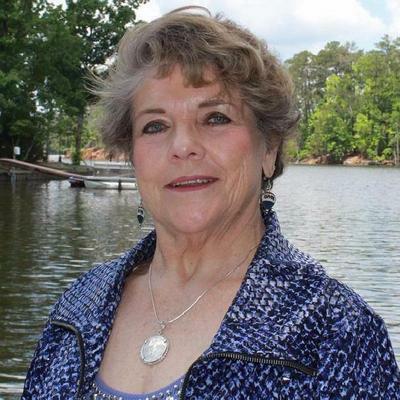 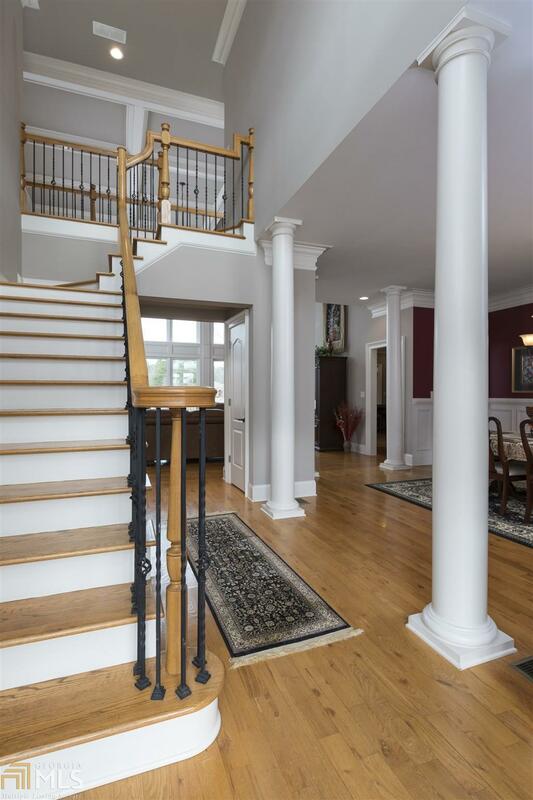 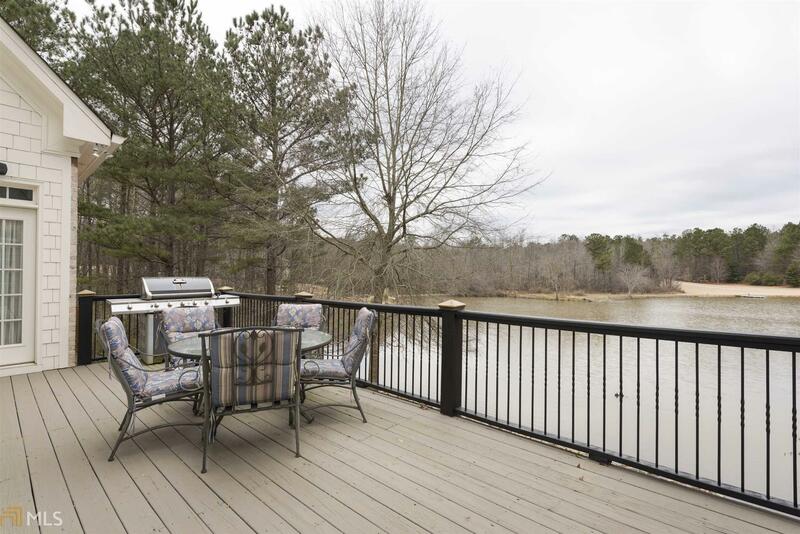 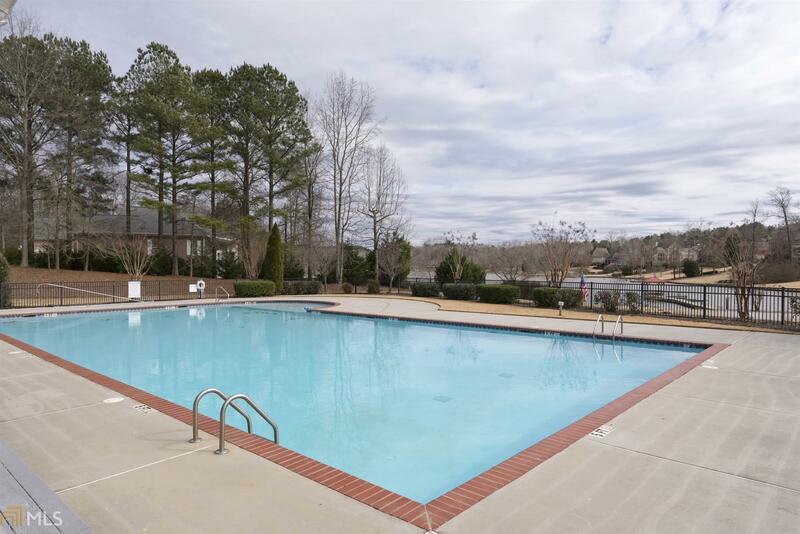 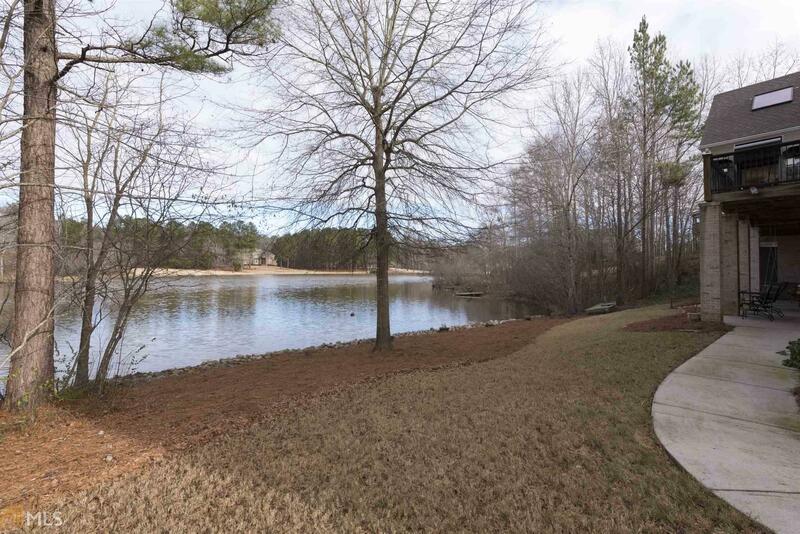 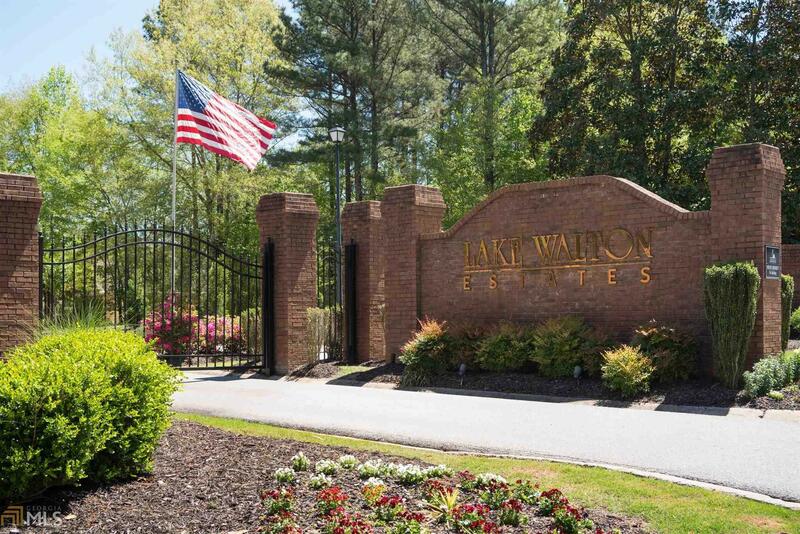 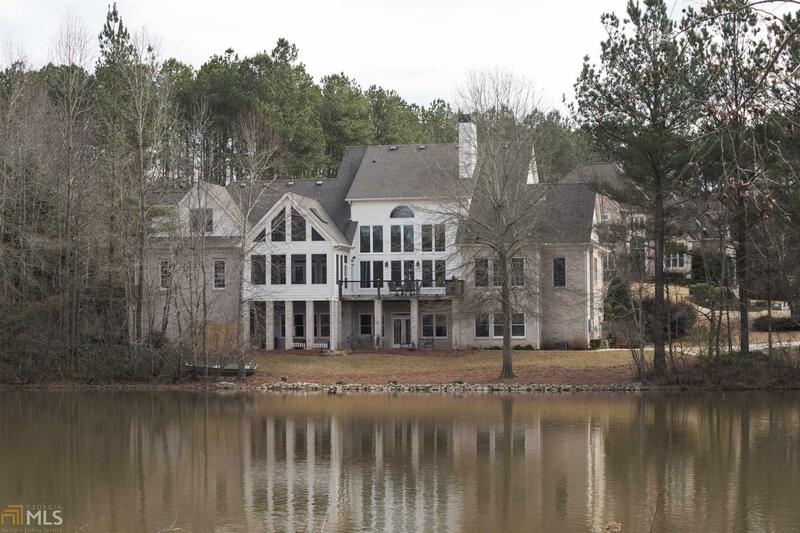 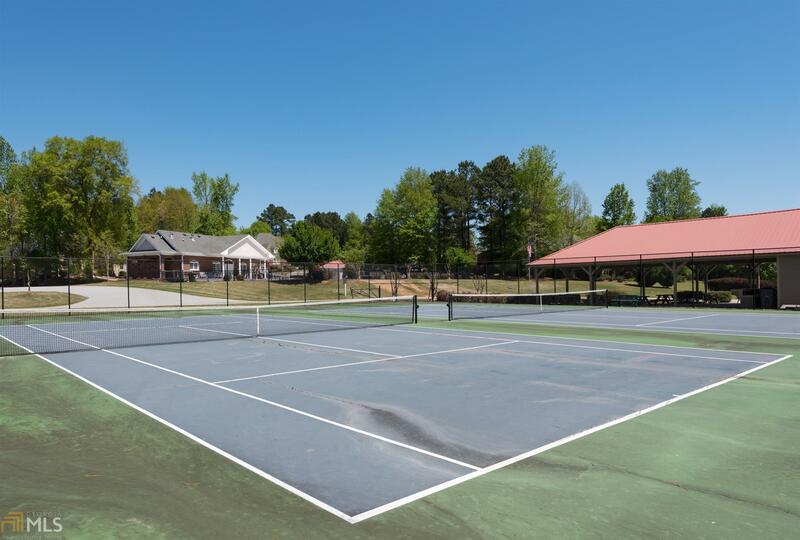 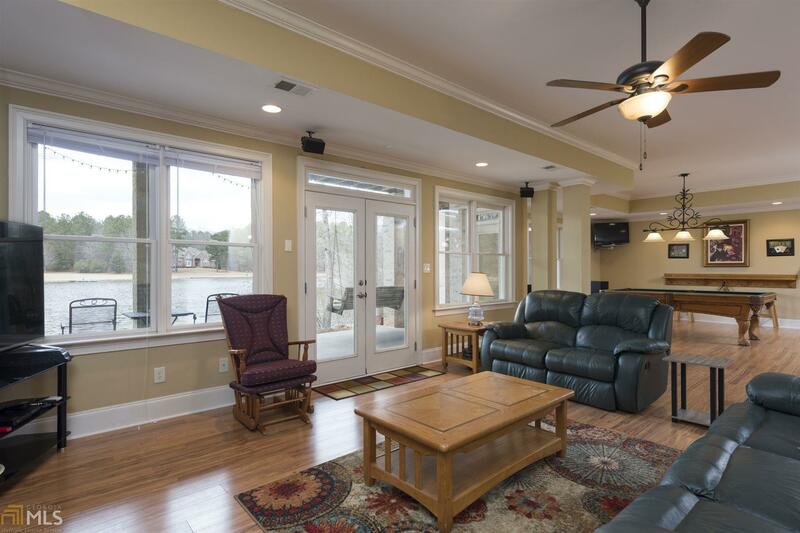 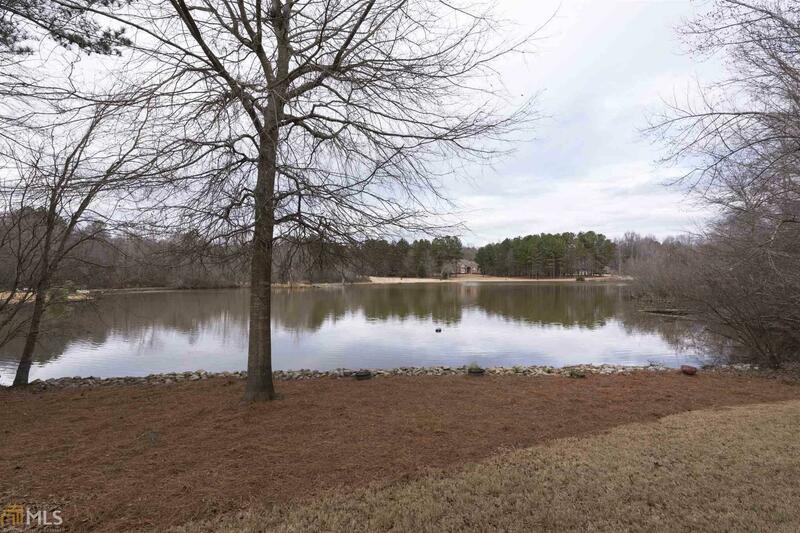 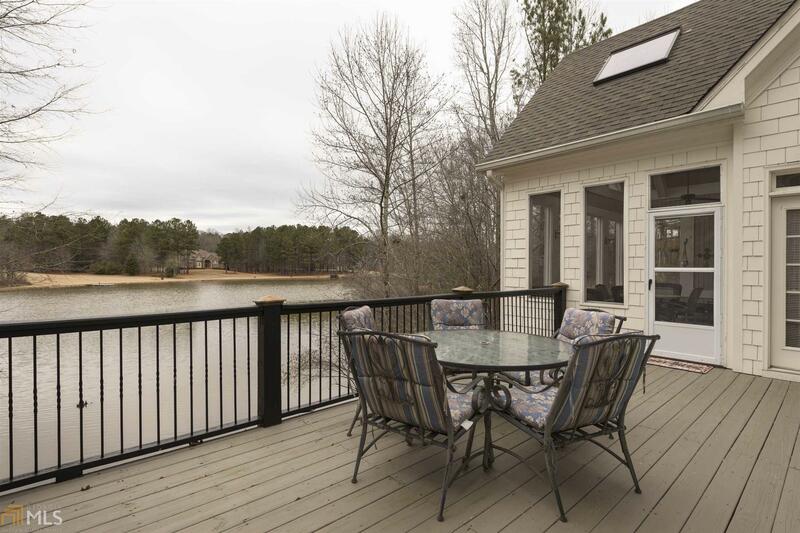 Gated community w/club house, swim/tennis and community dock. 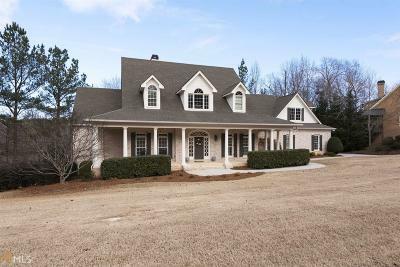 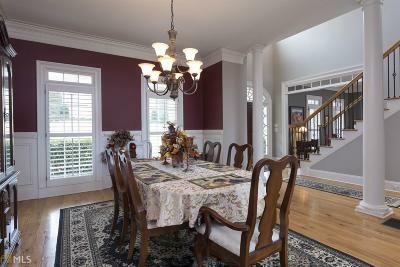 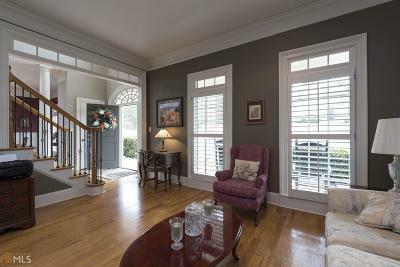 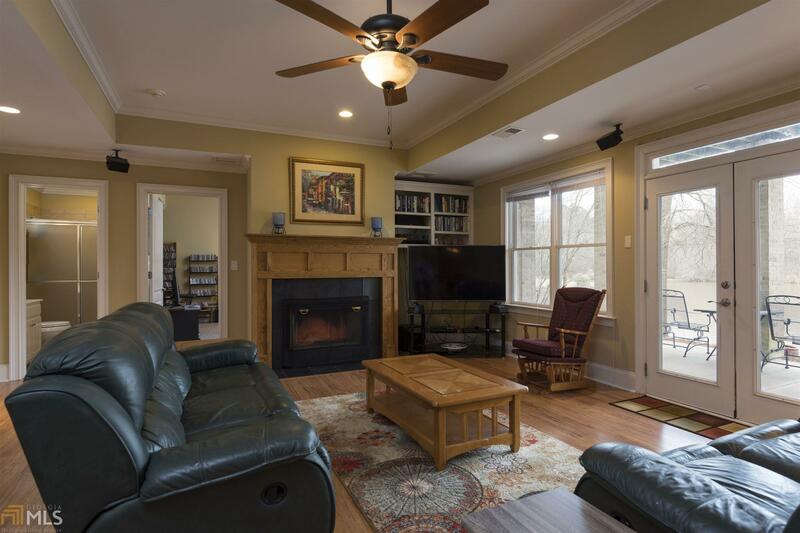 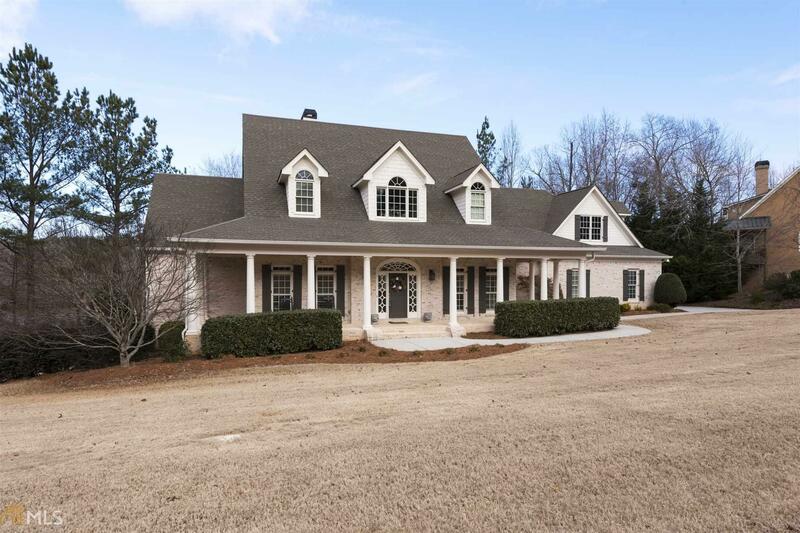 Hardwood floors, formal dining room, library/office, huge 2 story great room with fireplace, bookcases, and a wall of windows with amazing views. 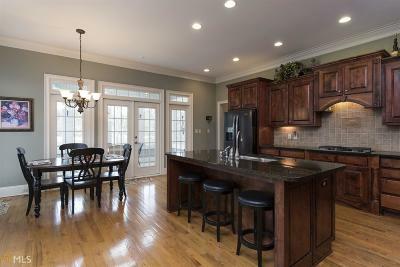 Lakeside eat in kitchen. 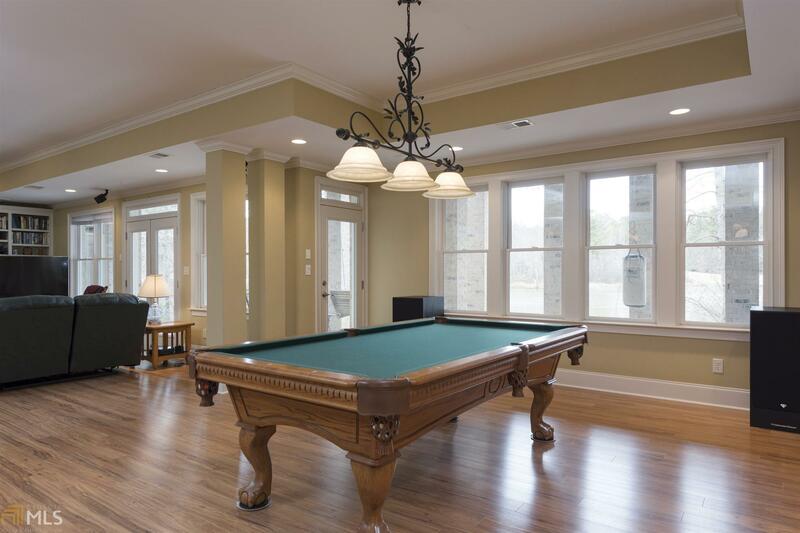 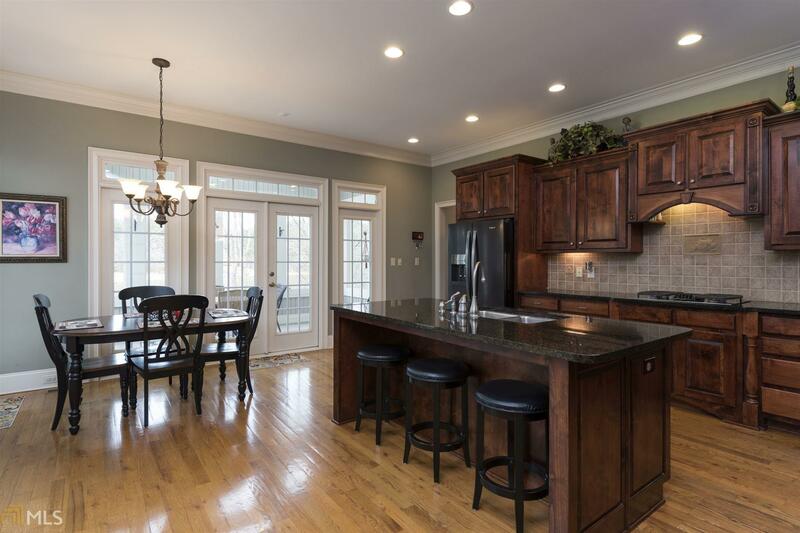 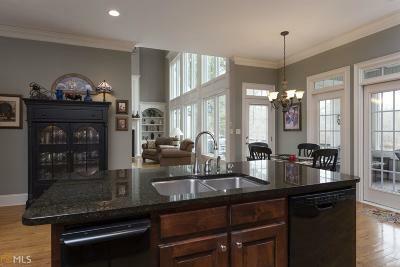 Custom cabinets, granite countertops and large island, breakfast bar...perfect for entertaining. 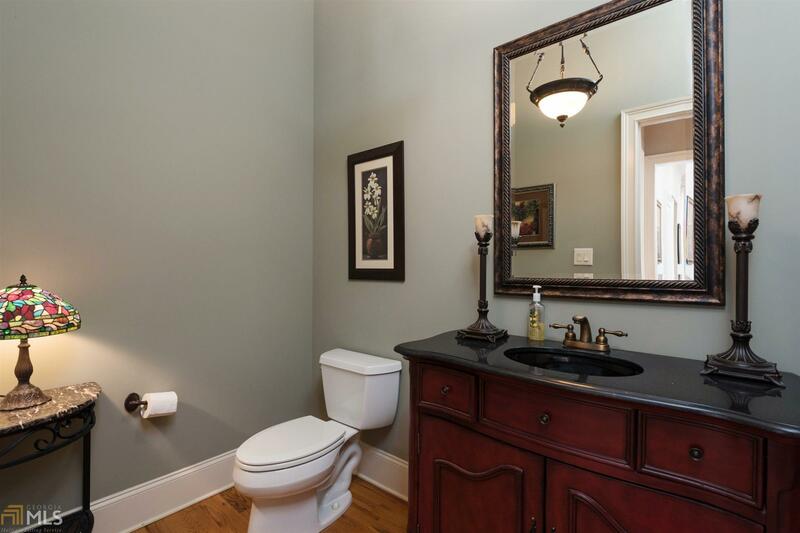 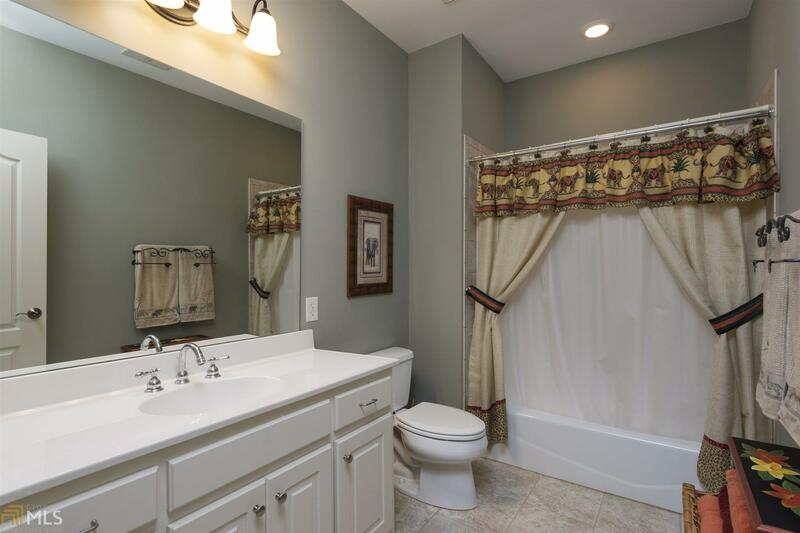 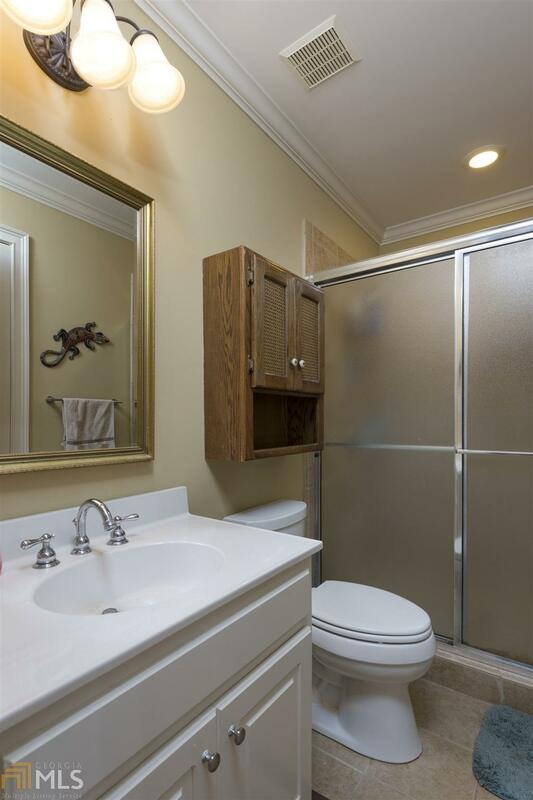 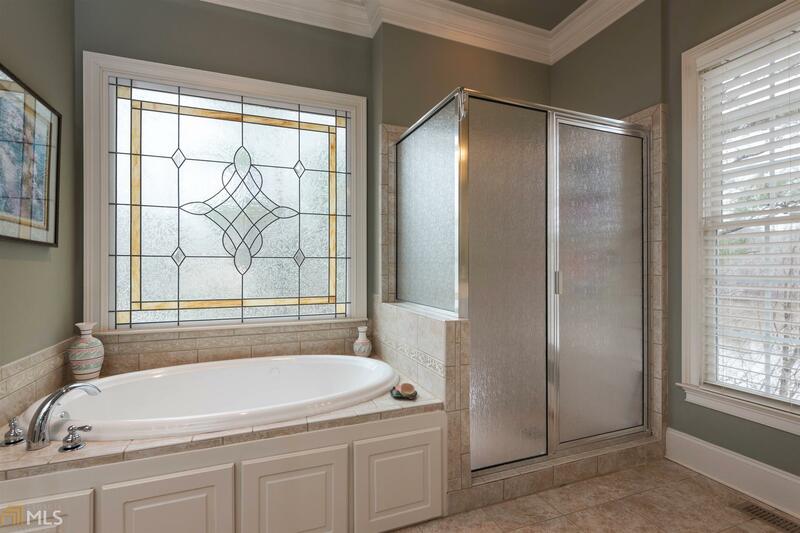 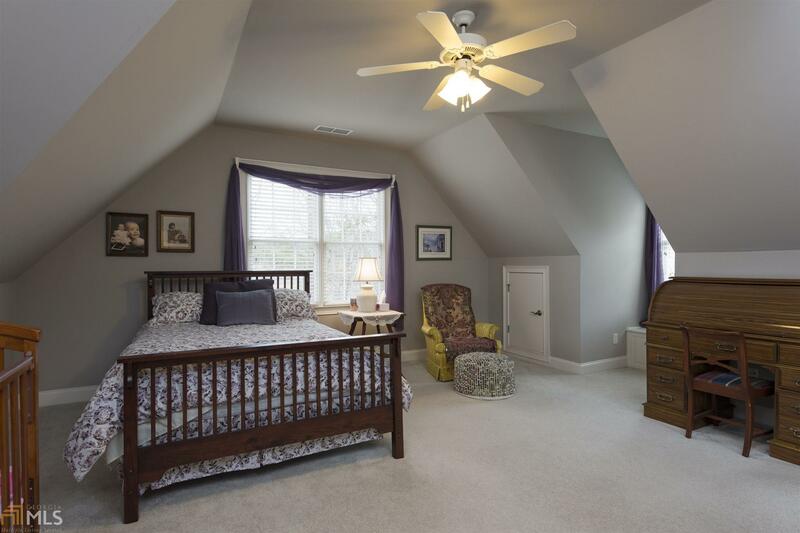 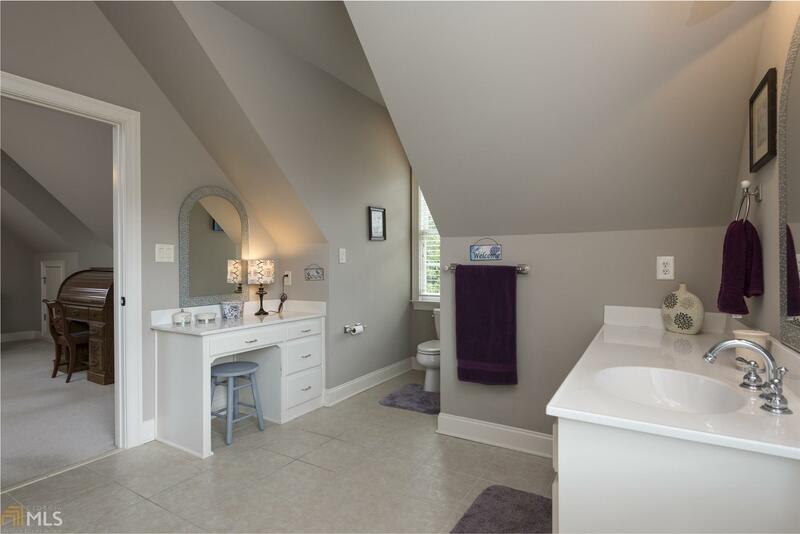 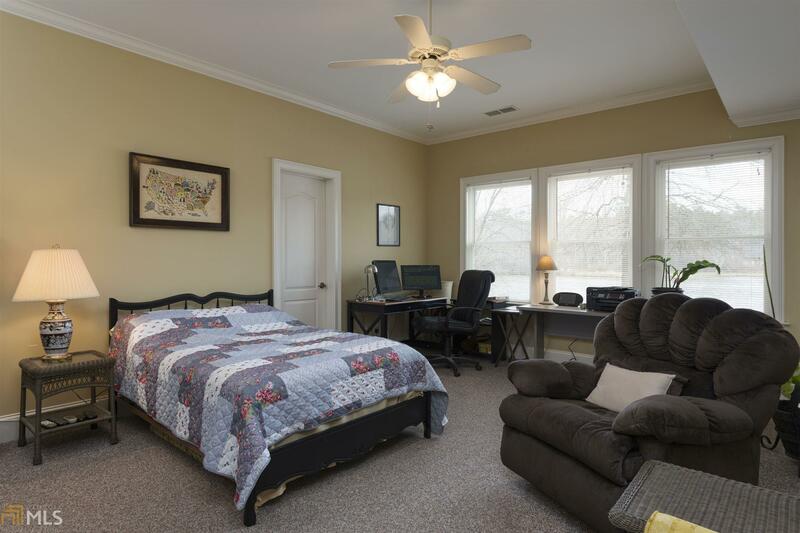 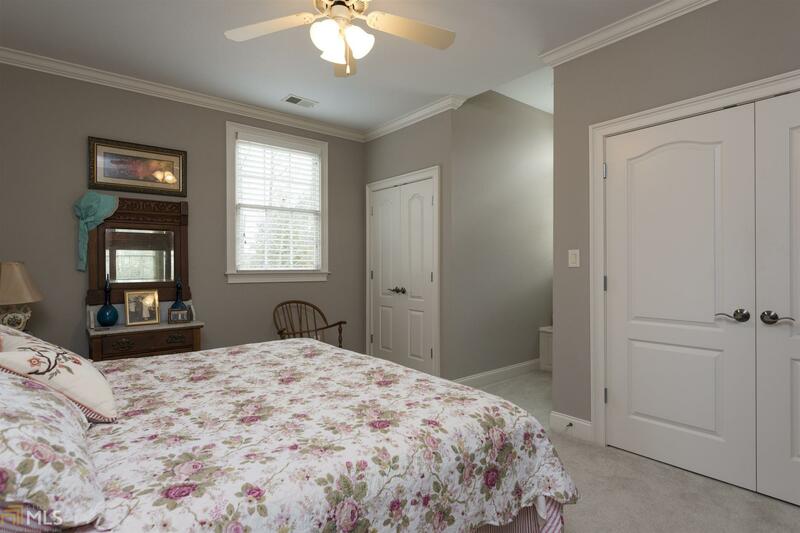 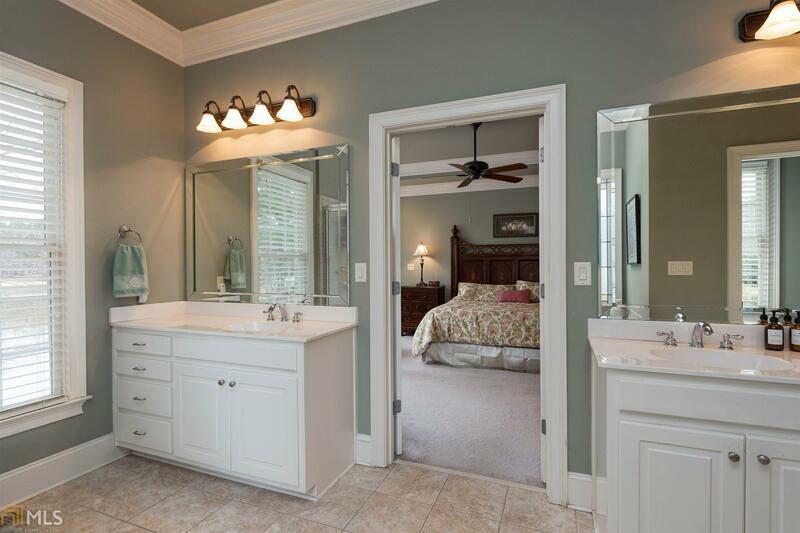 Master on main, master bath w/separate shower, jetted tub and 2 walk in closets. 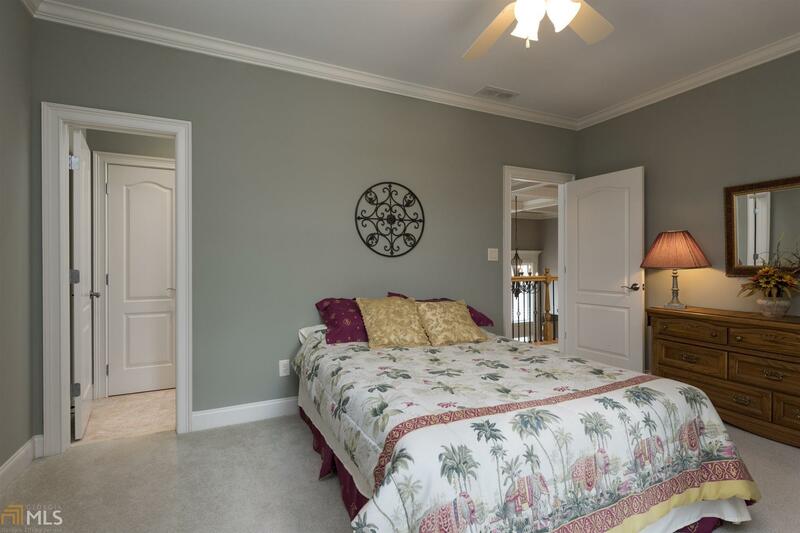 Upper level has 3 additional bedrooms & 2 full baths. 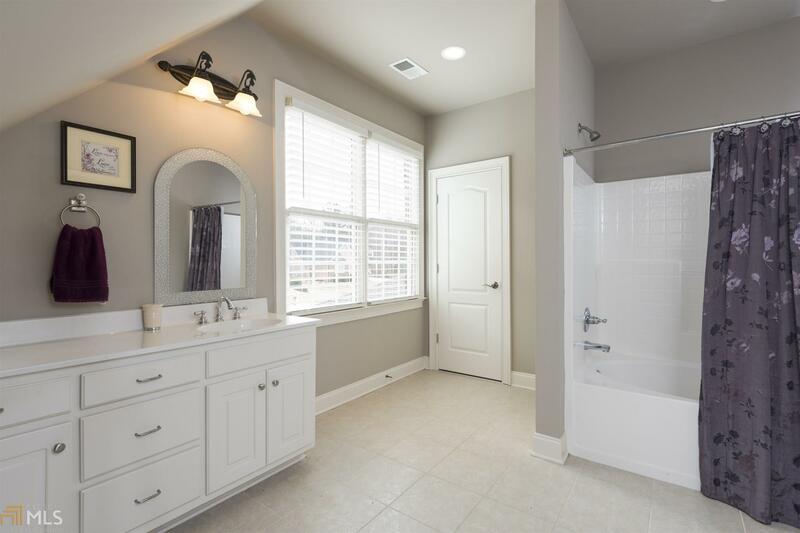 Spacious mudroom/laundry room. 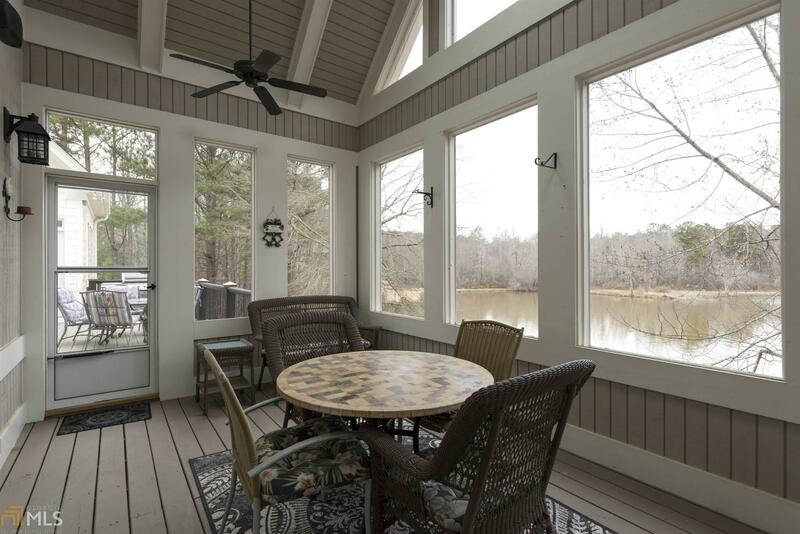 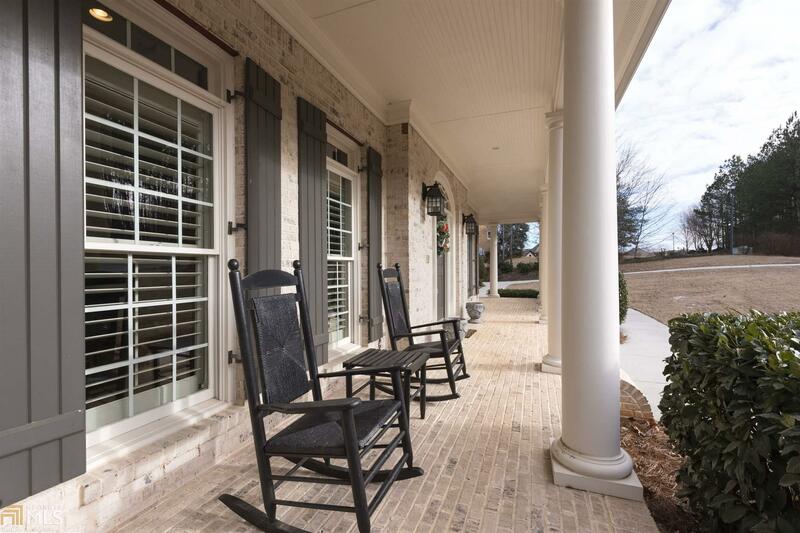 Enjoy watching the sunrise from your back deck or screened in porch. 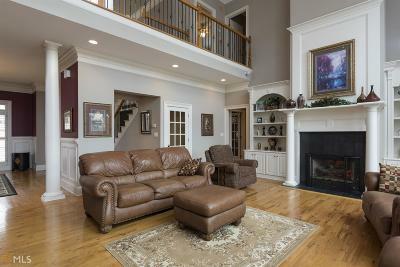 Make plans to see this today!